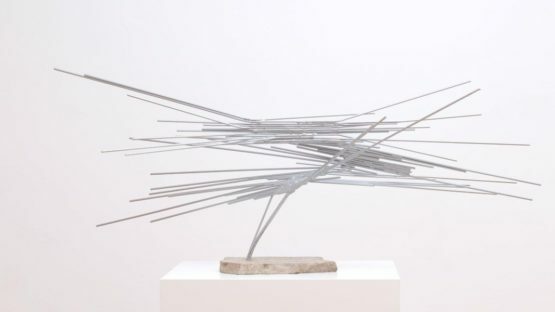 Norbert Kricke, born on November 30, 1922, was a German artist, whose abstract sculptures were created using wires and other materials associated with industry, such as steel, glass and concrete. He was one of the most important artists in the group known as L’Art Informel, and had close links with ZERO and Nouveau Réalisme. He died in 1984.